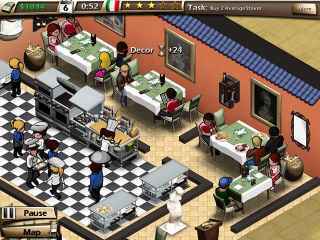 Free Download Bistro Boulevard Game or Get Full Unlimited Game Version! Turn one diner into a promenade of five-star restaurants! 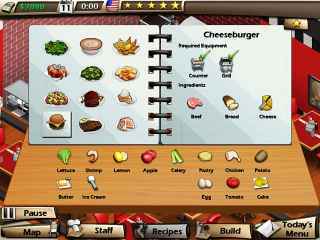 Pick the menu, and decorate your restaurant to impress your customers! In order to get advantaged of playing Bistro Boulevard full unlimiteg game version you must register the game. Use your Time Management talents to serve up tasty treats for you and your pooch at Jessicas Bow-Wow Bistro!